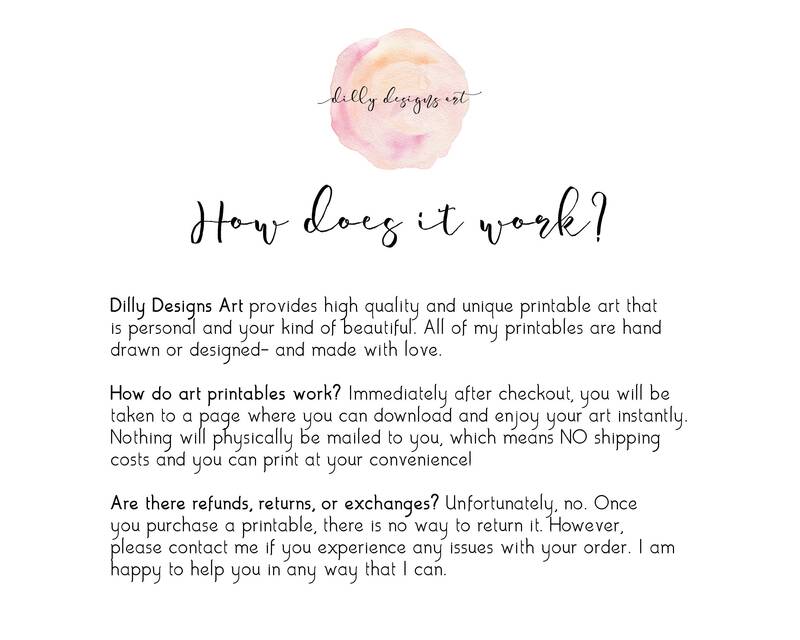 You will immediately be taken to a page after checkout where you will receive (4) high quality JPG and PDF files to download. 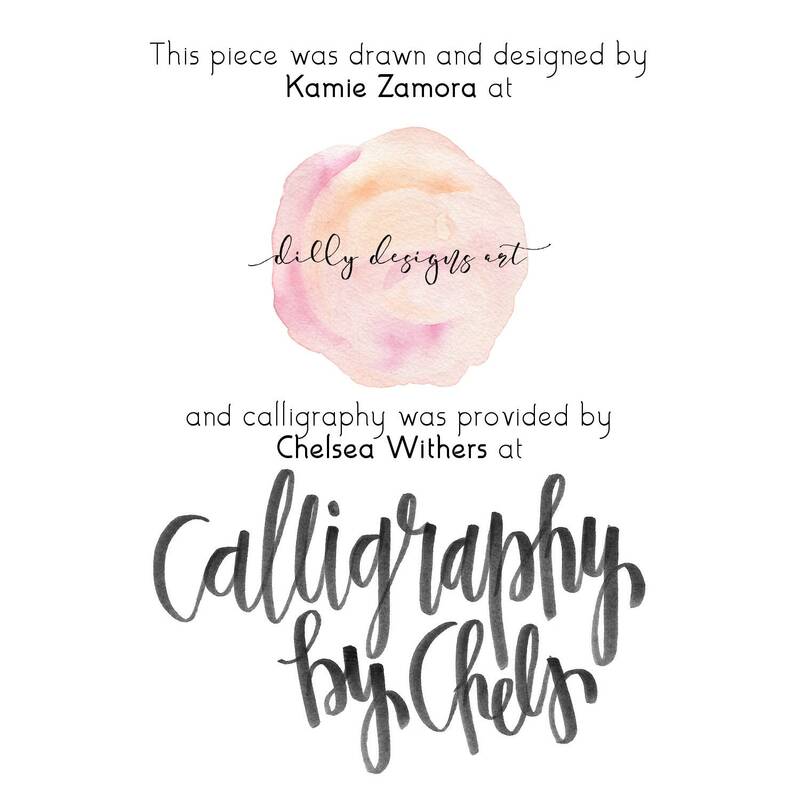 This printable comes with all 6 styles formatted on 8.5x11 for your printing convenience. 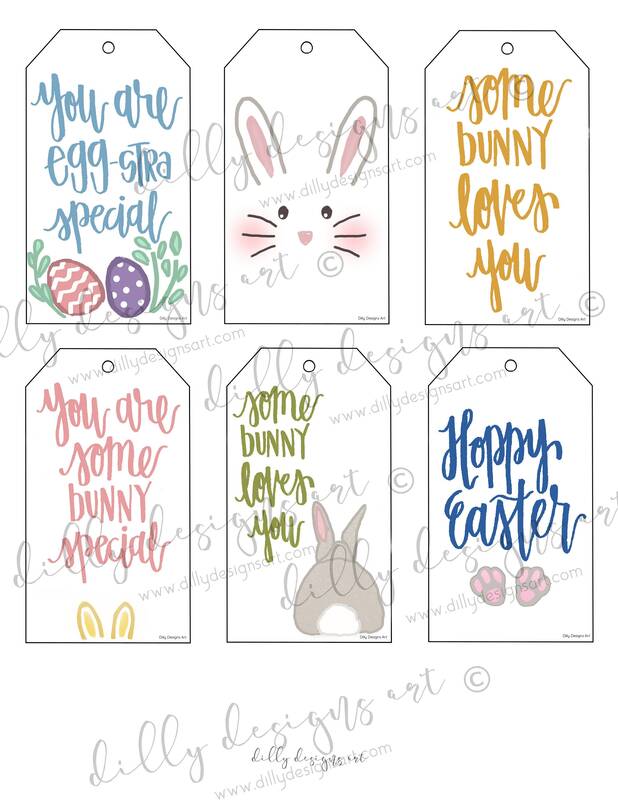 Each of these tags are 4 inches tall. Simply download, print on your favorite cardstock from home or your local printer, cut, and tie! 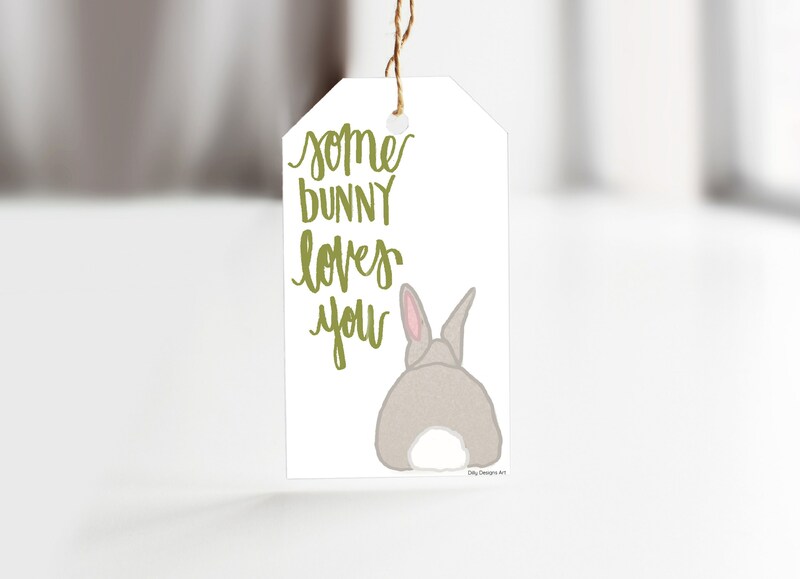 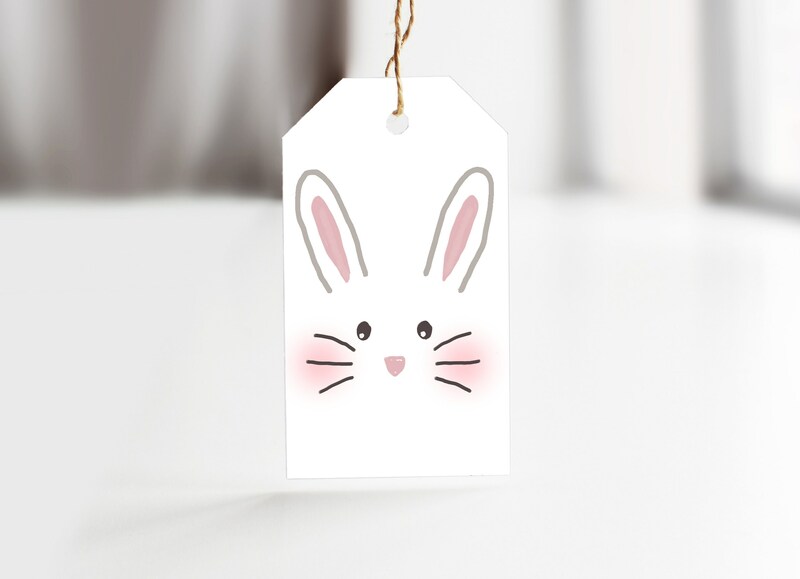 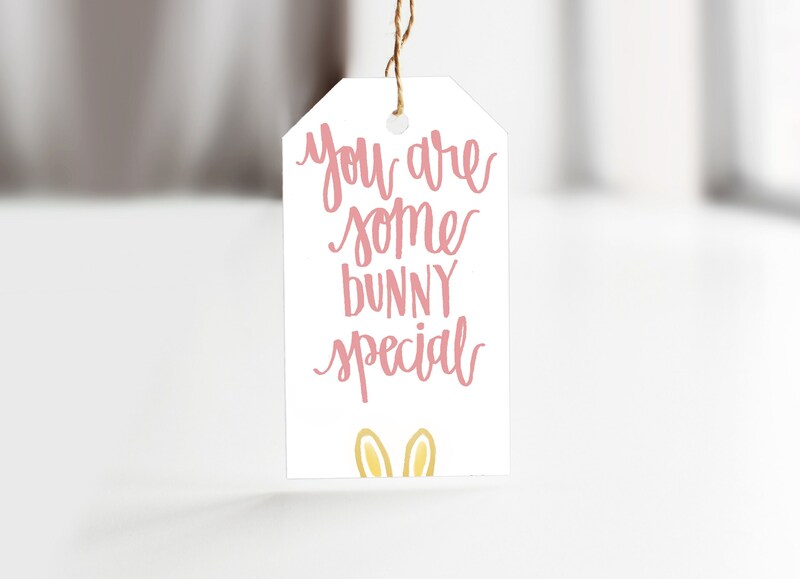 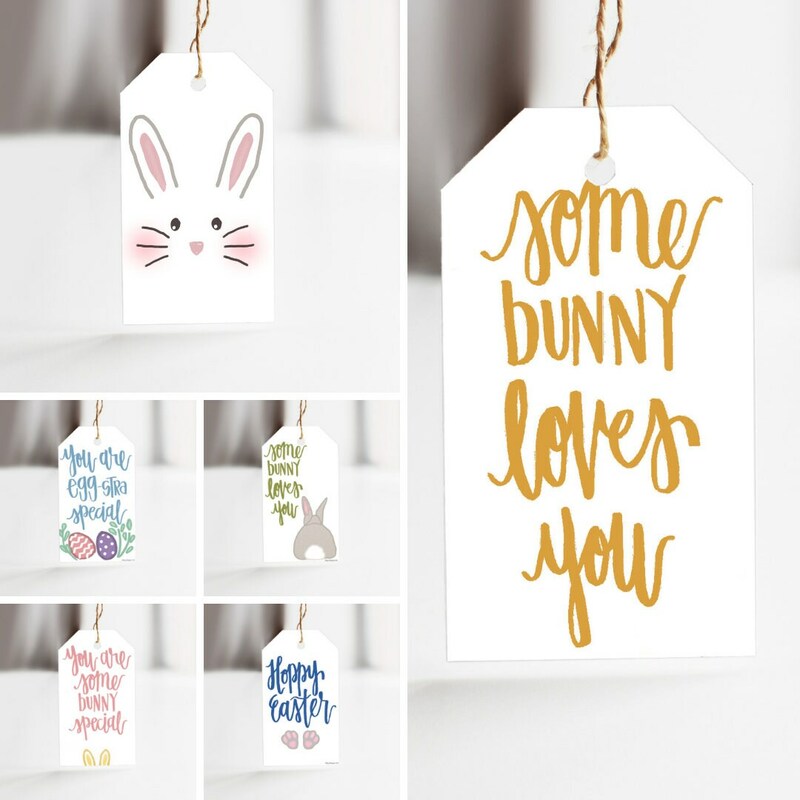 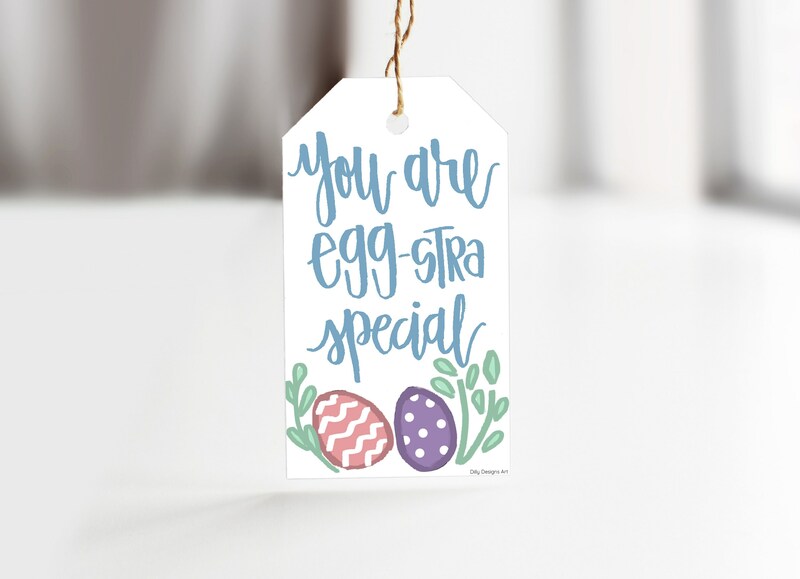 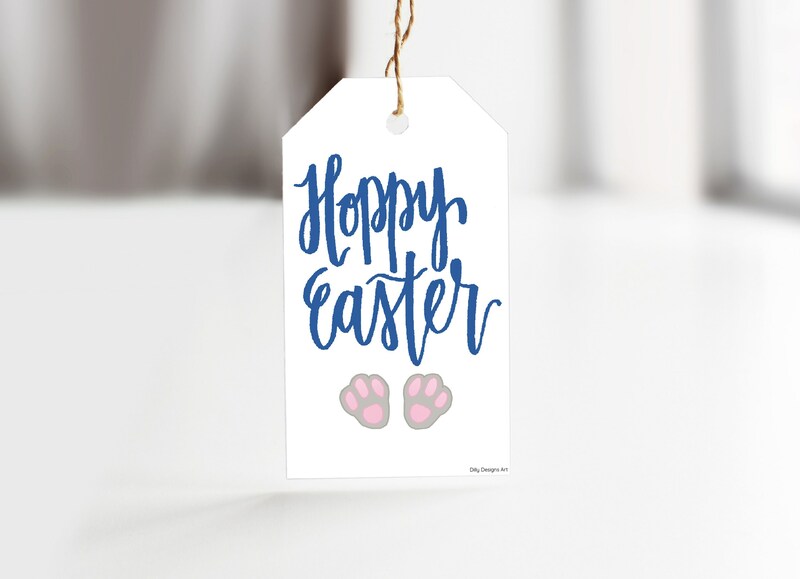 The best thing about these printables is that you can print as MANY times as you'd like, making it an inexpensive tag for ALL your gifts!